Zitha Consulting founded in 2006 is a boutique strategy consulting firm based out of Stockholm and Malmö, Sweden. With headquarters in Sweden, we operate globally both directly and through our network of partners. For over a decade, we have supported our clients in managing commercial and operational challenges and exploring opportunities through development and implementation of relevant corporate, product and cross-functional strategies and plans. We strive to bring innovative, tailored and pragmatic solutions to our clients to ensure the strategies can be effectively implemented and create sustainable value. Our industry focus is mainly Healthcare and Industrials and we strive to take a holistic real-world view of our client’s market environment, capabilities and organization to provide relevant support to our clients. Göran is working as a management consultant since many years and he is specialized in working with Industrials and OEMs. He started of his career in Nestlé and held different managerial positions before moving into consulting. For the last 15 years he has been working mostly with helping multinational clients to develop and grow their service business globally. Göran has been an appreciated presenter at several Professional Pricing Society conferences. 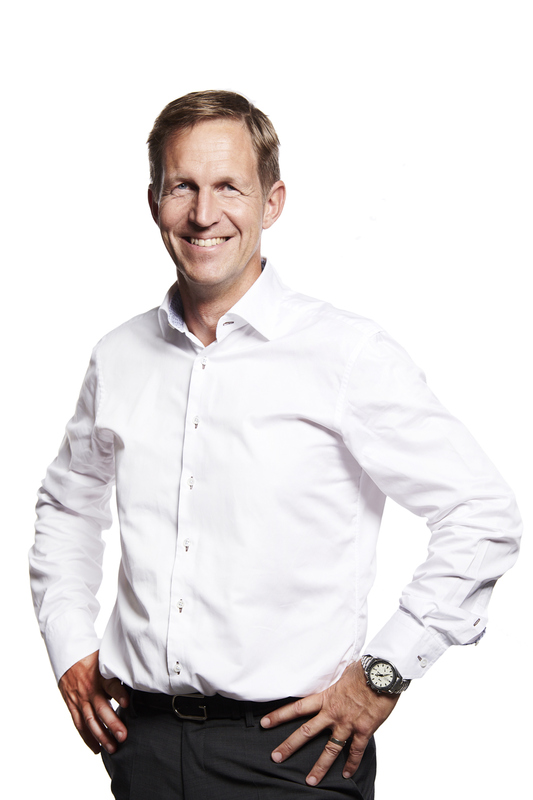 Göran’s expertise is within development of corporate, business unit and product strategies, services business and servitization, commercial models and pricing, strategy execution and change management, commercial due diligence and advisory services.